Rod leads StarHub’s digital transformation efforts in order to deliver a seamless multi-platform brand experience for customers. 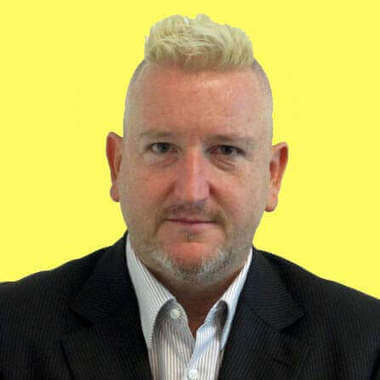 He has more than 30 years of experience in marketing, digital and social media for brand and marketing agencies across UK, Malaysia, New Zealand and Singapore. Before joining StarHub, he led the worldwide social media marketing team to drive strategy, content, analytics, listening & social technologies at Lenovo, which is instrumental in the establishment of the company’s global digital & social centre of excellence in Singapore as well as the development of the global analytics hub. With the daily exchange of social conversation happening today, social media is no longer just a marketing channel. In this presentation, the speaker will introduce how to optimise the business with social media intelligence. In this session three digital and marketing experts will share you how to steward the challenges of digital disruption and use digital thinking to reshape decision making and finally win over.